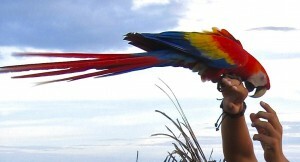 The stay in Costa Rica is the heart of the Ocean College journey. Students can participate in cooking, dancing and surf classes, as well as numerous excursions during their stay at the language school and with their host families. 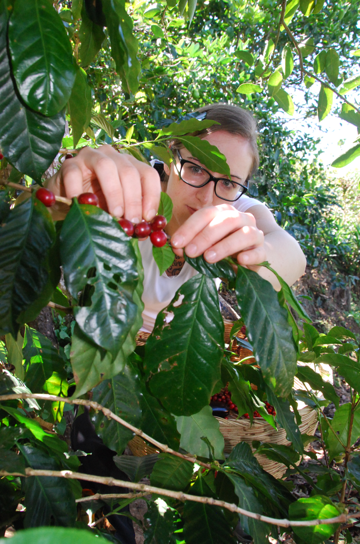 During this time, our trade project, where students harvest, export, and sell their own coffee, will begin. To best be able to utilize their acquired knowledge of Spanish, there will also be an excursion during which the students can explore the country in groups. Week 1-2 – The ship arrives in Costa Rica. 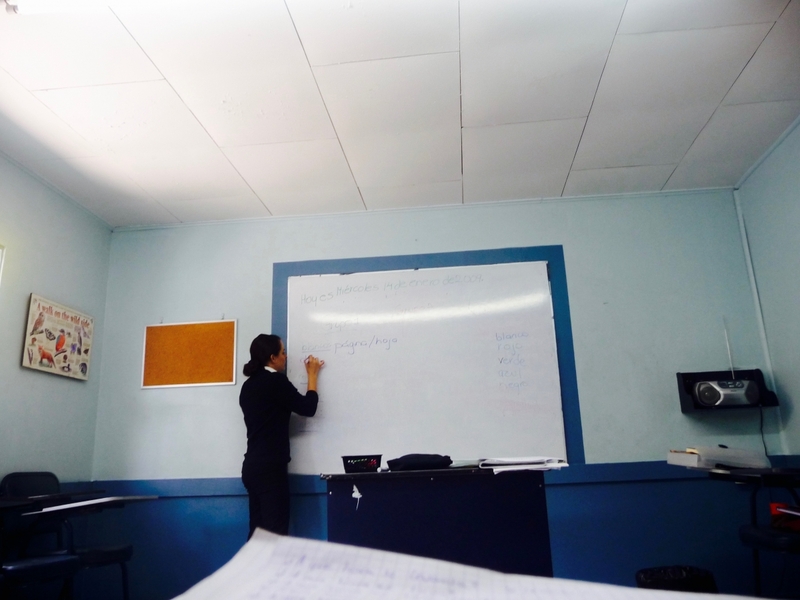 Students stay with their host families, and will start their their intensive spanish course. There will be various courses and activities available during the week, as well as the surf course on weekends. You can find more info on the exact program here. Week 3 – Students will get an introduction to the coffee industry, and take a master class offered by the Berlin School of Coffee. There will be visits to various agricultural groups, during which the students will stay in camps. In cooperation with the Geological Research Center, students will attend a seminar on climate change and natural hazards. For more information, please click here. 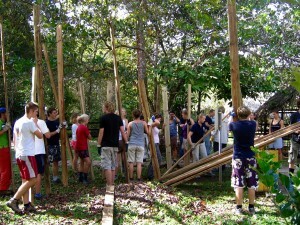 Week 4 – Students will depart on their group expeditions. Each group, typically five students, will travel with one of their teachers through Costa Rica. 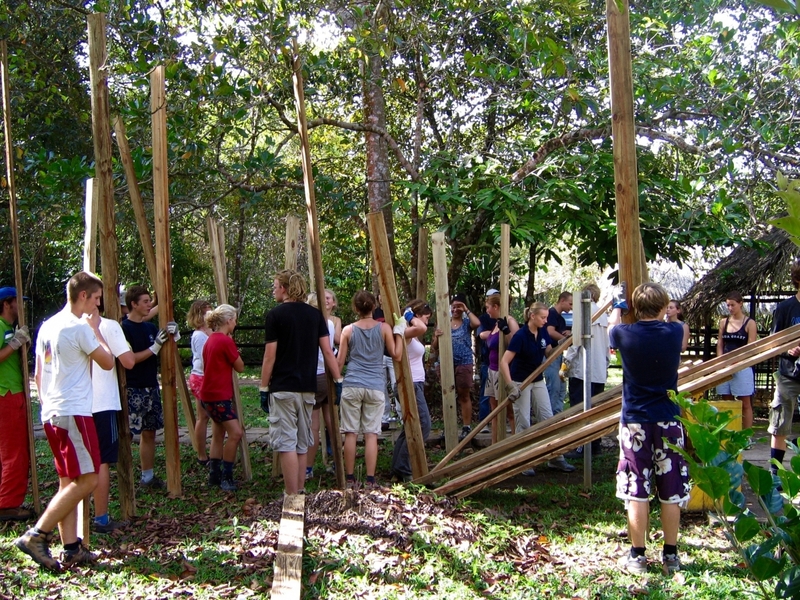 The groups will set their own goals and route, though it is important that the students undertake or complete a charitable project/goal during their trip.